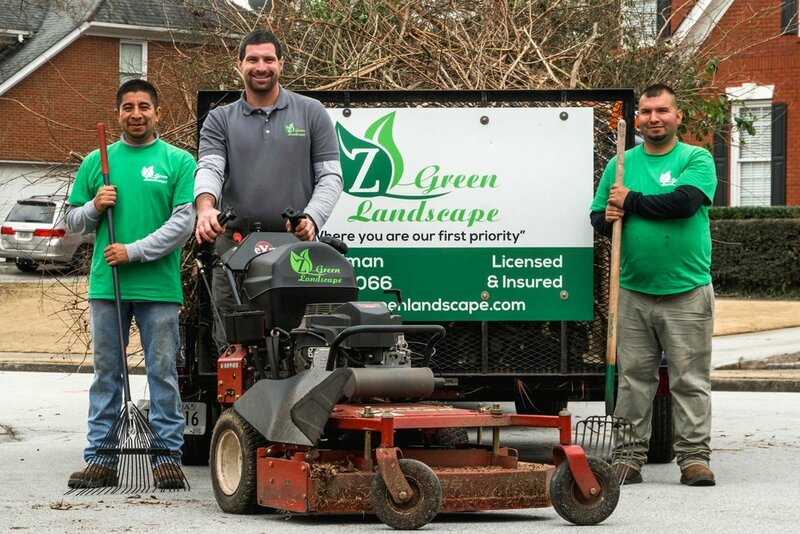 Z Green Landscape is located in Suwanee, Georgia and was founded by Zach Kallman in 2008. Z Green Landscape is customer oriented, where “You are our first Priority”. Our goal is to provide every client with 100% satisfaction. Hard work, reliability and creativity are what we can offer with every service we provide. Zach Kallman, owner and operator, graduated from Abraham Baldwin Agricultural College in December 2015. He has a Bachelor of Science degree in Golf Course and Turf Grass Management. He has extensive knowledge in various types of grasses, shrubs, trees and seasonal color. 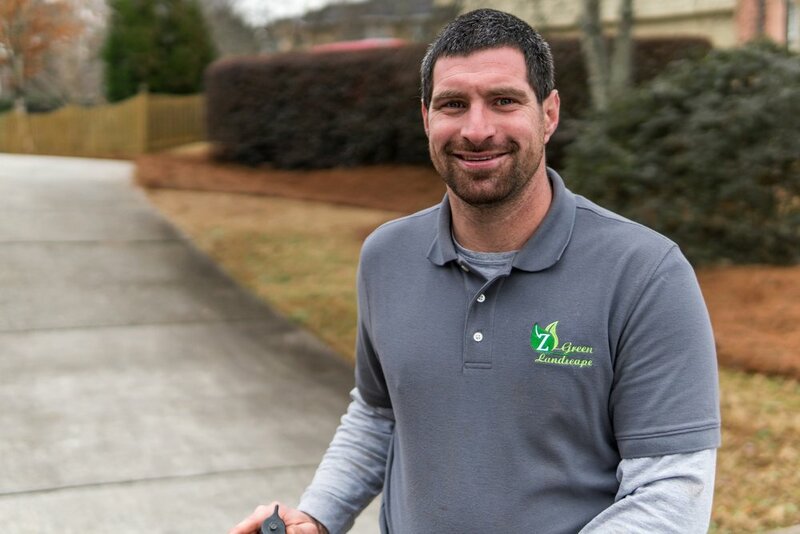 With a creative eye, Zach can design and implement a beautiful lawn for any size project. 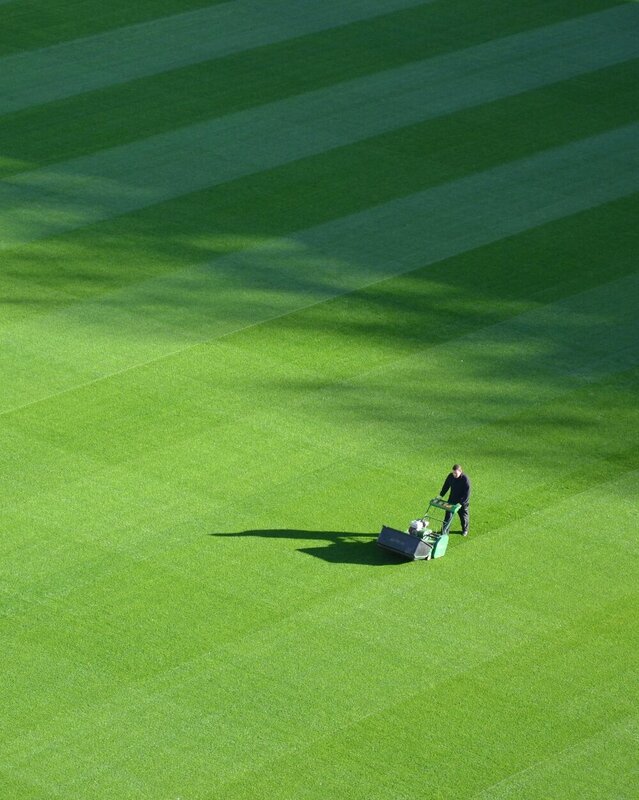 He pays specific attention to detail in maintaining lawns to look perfectly manicured and present wonderful curb appeal. He listens to his clients and pays close attention to instructions while giving input for the best possible outcome. Even the smallest job can be improved by his dedication and hard work.